So called information signs around Warminster do little to bring people into the town and some direct tourists to other attractions. Even the new information signs are in the wrong place. 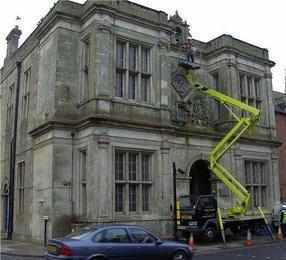 THE writing of a chapter for the go-ahead visionforwarminster.co.uk website has opened the eyes of a former councillor to how much needs to be done when the new unitary authority takes over. 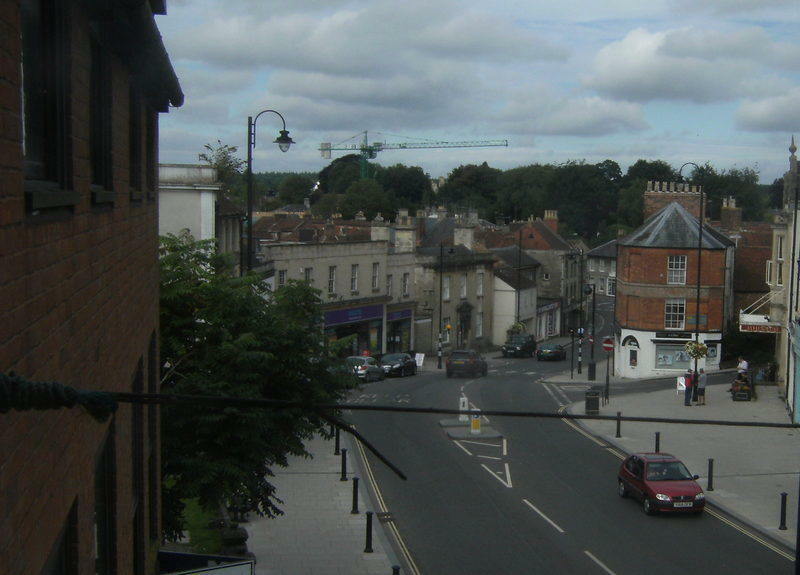 "In our latest vision on tourism we believe so much more can be done to attract visitors to the town but we can see why Warminster may appear to be a back water," says Paul Macdonald. "Just checking for tourist signs in the lay-bys on the main trunk road that now by-passes the town is a clear indication of how improvement are crying out to be made." Less than one in five lay-bys in five miles of the A36 approaching and around the town had a Warminster information board. The first example in the lay-by on the major link between Bristol, the Midlands and the south coast a mile from Granada services has three sections. 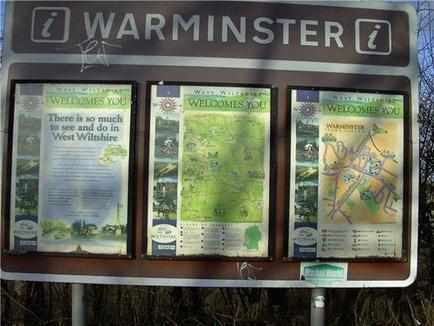 Anyone reading from left to right comes to the one about Warminster last. "The right hand is a map of Warminster but with pictures of Westbury White Horse, Longleat House, and a village scene which does little to encourage people into the town," claims Paul. "The first one promotes West Wiltshire once again encouraging people to go anywhere but Warminster," says Paul. Things then get worse as the middle section is a map showing attractions like Stonehenge which are miles away with the same pictures. There is praise for the new green information signs at the town entrances. "But the problem is they are only seen once a motorist has already left the by-pass and is on their way into town."